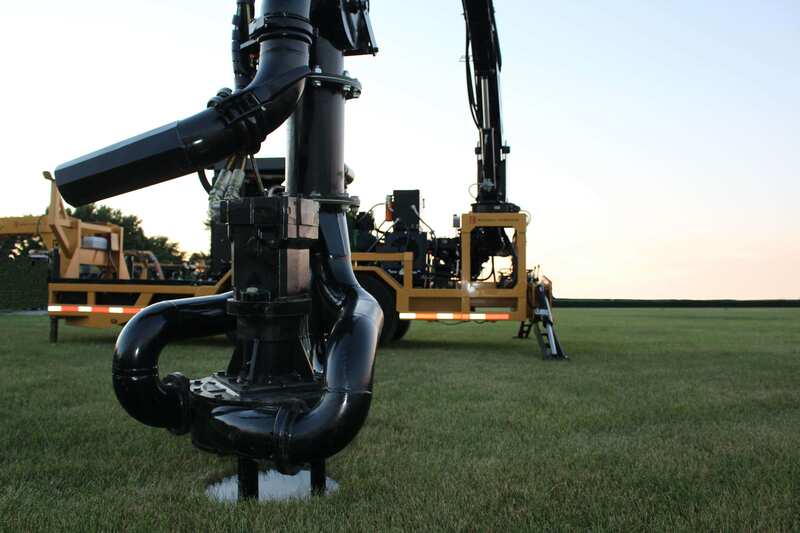 In an industry where the most minuscule adjustment can make all the difference, Bazooka Farmstar’s recently released Infinity Series boom truck is a huge step forward in reach, travel, capacity, pumping efficiency, and safety. 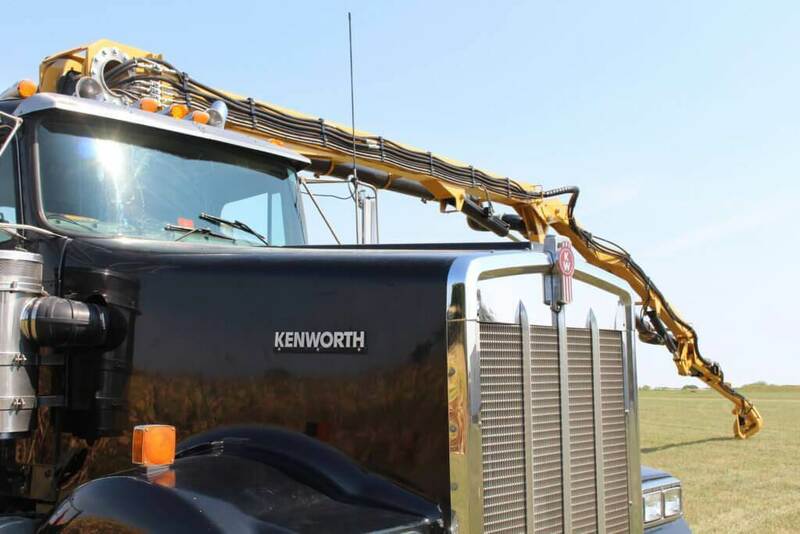 The first-of-its-kind 65’-80’ triple-fold boom truck design simplifies pumping from even the most inconvenient locations, making confinement buildings, slurry storage, and deep lagoons more accessible than ever. 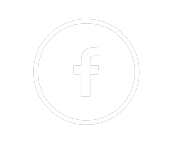 This accessibility does not come at the expense of efficiency, as the Infinity Series can reach 3,000-3,500 GPM with 15” or 17” hydrostat driven submersible pump options. The Infinity Series features cockpit-style controls consisting of a 10-bank valve, open loop system that allows the operator to fully control all boom functions from one location. 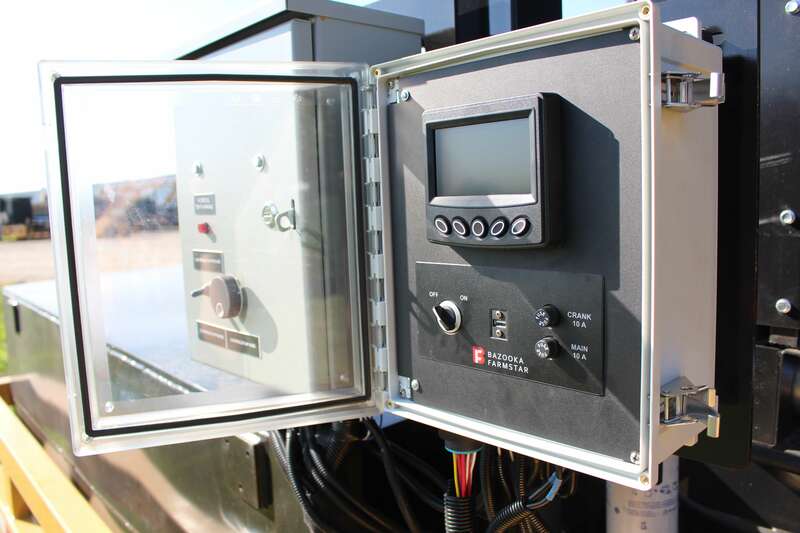 For added convenience, an optional boom remote controller operates the engine, knife gate valves, and pump with the push of a button. In order to extend the useful working life of the Infinity Series boom truck, high-quality materials are utilized to prevent premature wear and corrosion. The external piping throughout the 65’ boom is made up of stainless steel and high-density polythene (HDPE), which also eases maintenance. 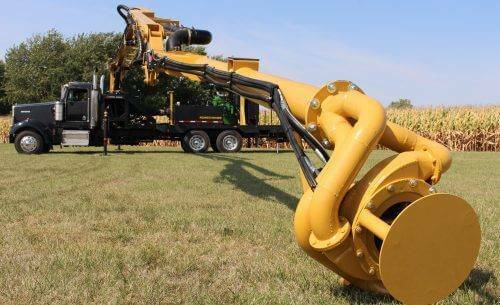 The Infinity Series is one of many recent products that shows Bazooka Farmstar’s dedication to providing innovative technology to the agricultural industry. Keep your eyes open for Spring performance reports and release of their Infinity Series 80’ model.